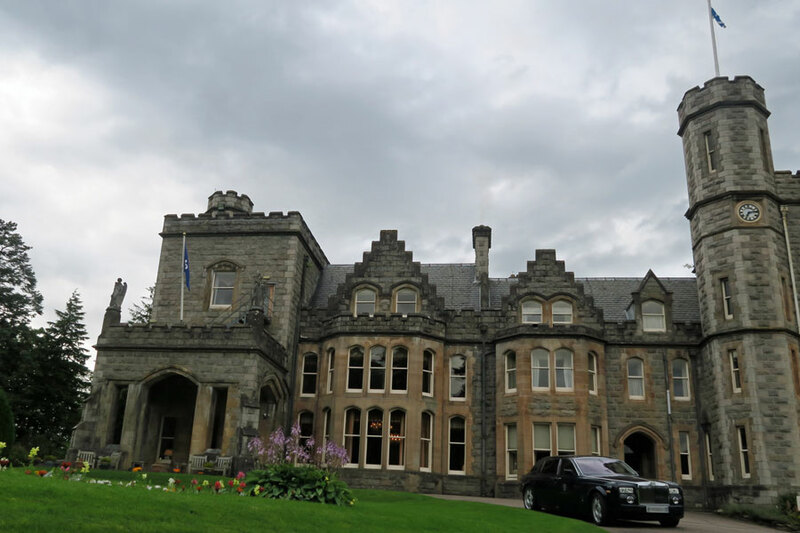 Enjoy a memorable culinary experience at Inverlochy Castle created by Albert & Michel Roux JR using the finest local Highland produce. The modern British cuisine with French influences is served in one of the three elegant dining rooms at Inverlochy Castle. There is a dress code for dinner in the restaurant and men should wear a jacket. Light Lunches and afternoon teas are also available in The Lounge. Please see website for details and sample menus. Reservations essential.